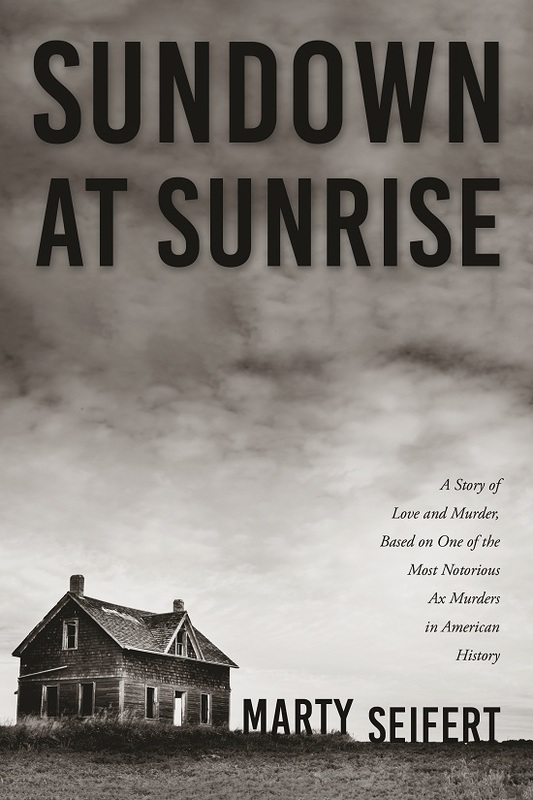 Sundown at Sunrise – A historical fiction based on a true story of a gruesome ax murder that occurred on a farm near the southwestern Minnesota town of Clements one hundred years ago. Minnesota author Marty Seifert, a former lawmaker and candidate for Governor shares his new book “Sundown at Sunrise”. The work of historical fiction is based on a true story of a gruesome ax murder that occurred on a farm near the southwestern Minnesota town of Clements one hundred years ago. Based on a true tale from the early 1900s, this work of historical fiction gives life to murderer William Kleeman, a handsome young farmer from southwestern Minnesota who courts the beautiful Maud Petri. After a quick engagement and marriage, the couple produce four children and are joined by boarder Mary Snelling, who teaches at the country school across the road. This addictive story winds through many twists and turns before ending in a deadly rampage that results in one of the most notorious ax murders in American history. Rich with detail, Sundown at Sunrise takes readers back to the southwestern Minnesota of a hundred years ago. That world of our grandparents and great-grandparents in one sense has slipped away, but in many ways affects us still. It's a gripping story, engagingly told.